The third American doctor to be diagnosed with the Ebola virus arrived Nebraska about an hour to begin his treatment. 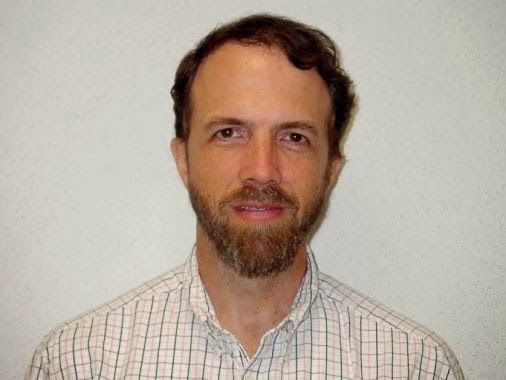 Dr Richard Sacra (pictured above) contracted the deadly virus while working in Liberia. Dr Sacra wasn't treating Ebola patients when he was infected. He was today flown to the Nebraska Medical Center's biocontainment patient care unit, one of the four facilities in America designed specifically to treat patients exposed to extremely dangerous infectious organisms. Two other Americans were recently treated of the deadly virus using the experimental drug, ZMapp.